Deejay Theory, White Sea, Belanger, Manhattan Clique and the Alias all created versions of the track, the lead single from Lovato’s forthcoming album, “Demi,” which is due May 14. 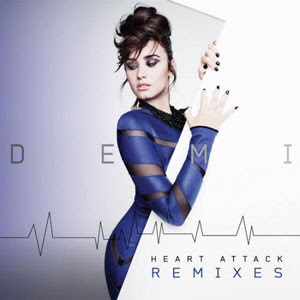 “Heart Attack” recently debuted at No. 1 on the iTunes chart in 18 countries and No. 12 on the Billboard Hot 100 chart (the second-best Billboard debut of the year).